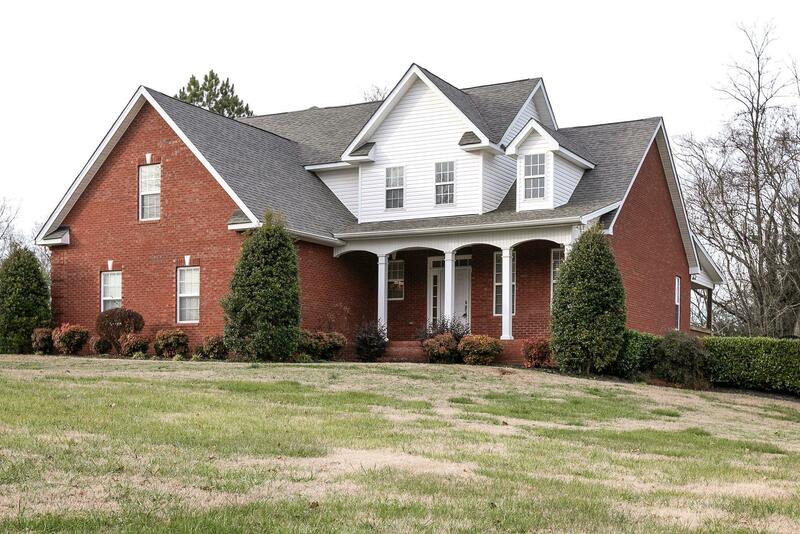 Beautiful Custom Built Home, Granite Counter Tops, Hardwood Floors, Stainless Appliances, Large Covered Deck, Master Suite on Main Level, Full Unfinished Basement w/one Car Garage, 2.83 Acres. Move in Ready ! !